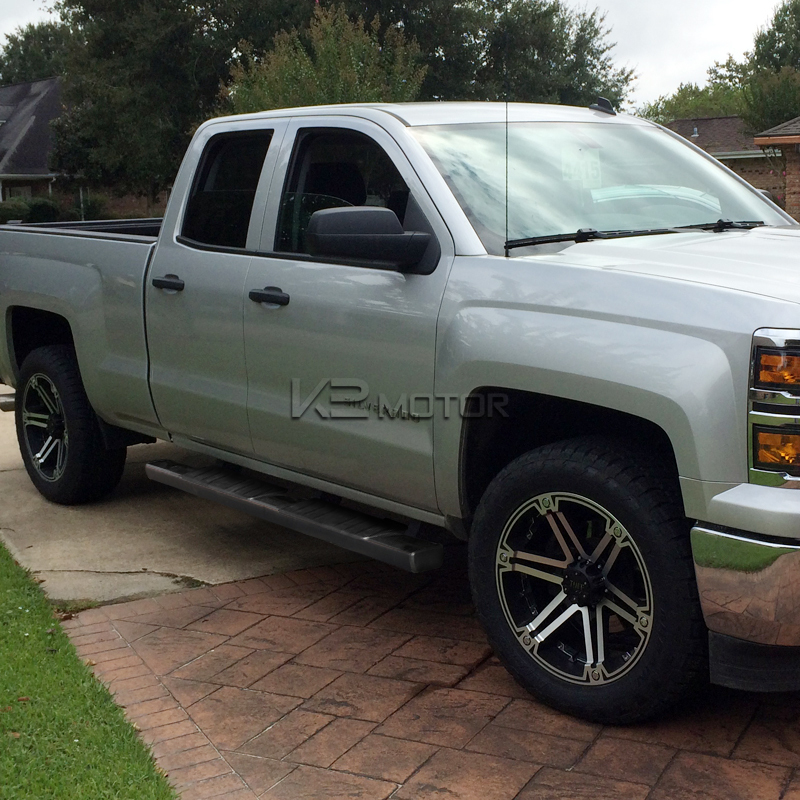 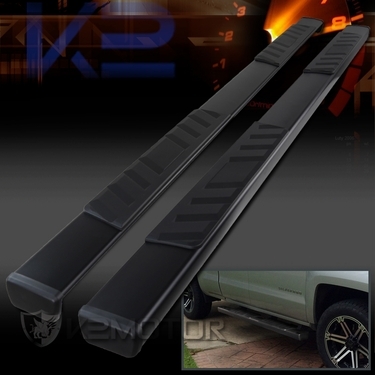 Take advantage of offered discounts and free shipping, and enjoy your top quality 2007-2016 Chevy Silverado 1500 Double Cab Black Side Step Nerf Bars! Brand New 2007-2016 Chevy Silverado 1500 Double Cab 4" Black S/S Side Step Nerf Bars. 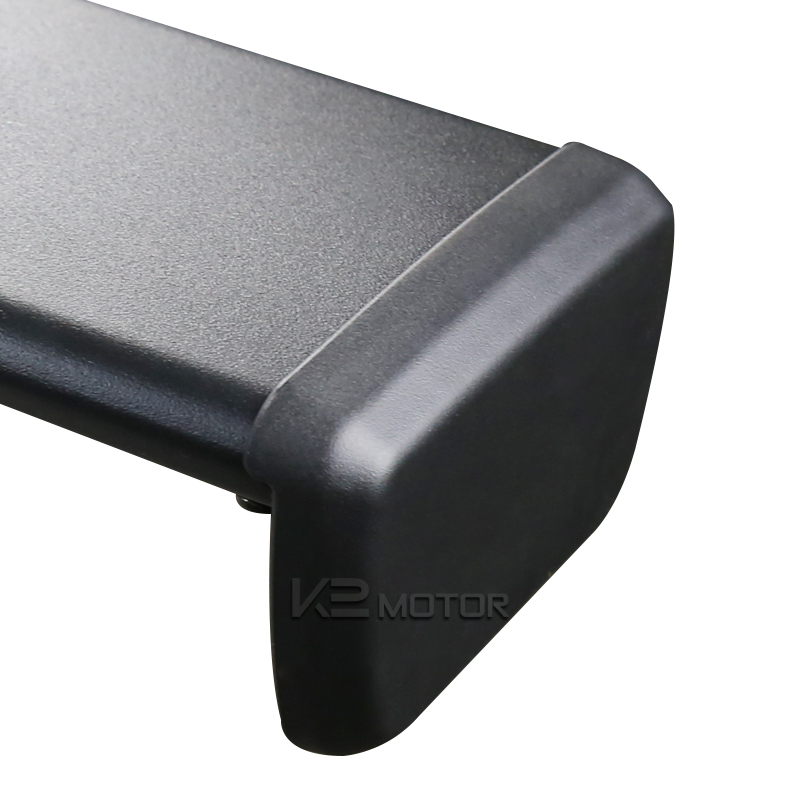 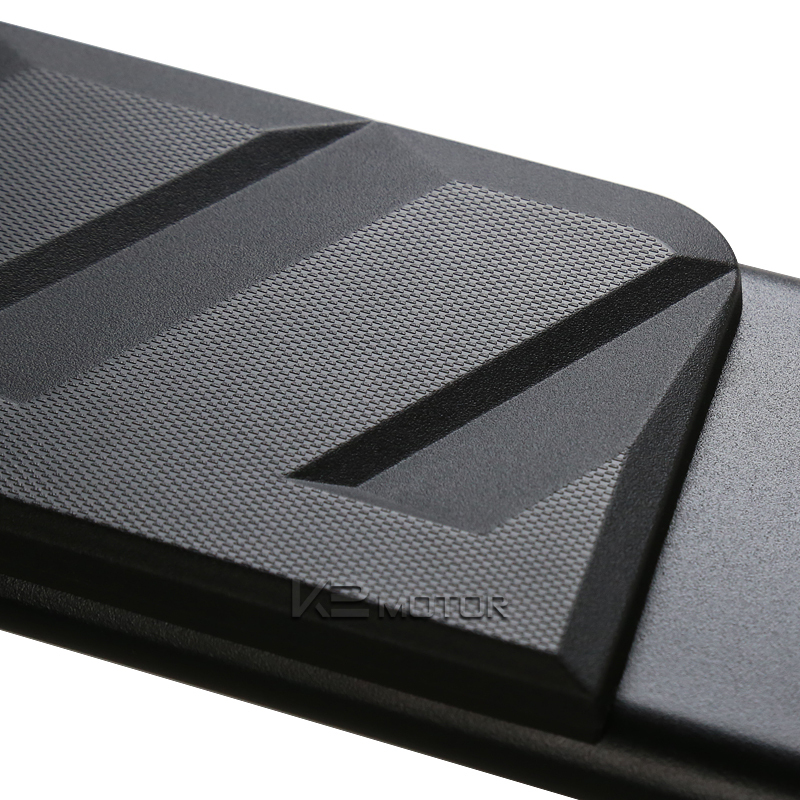 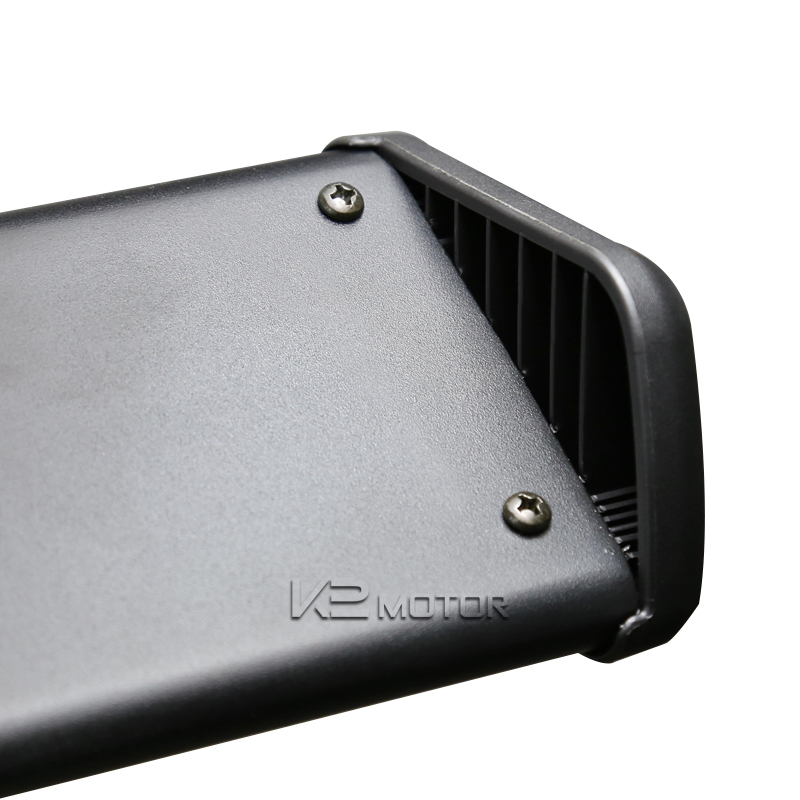 These high quality steel in textured black are perfect addition to your vehicle for the extra protection and security. 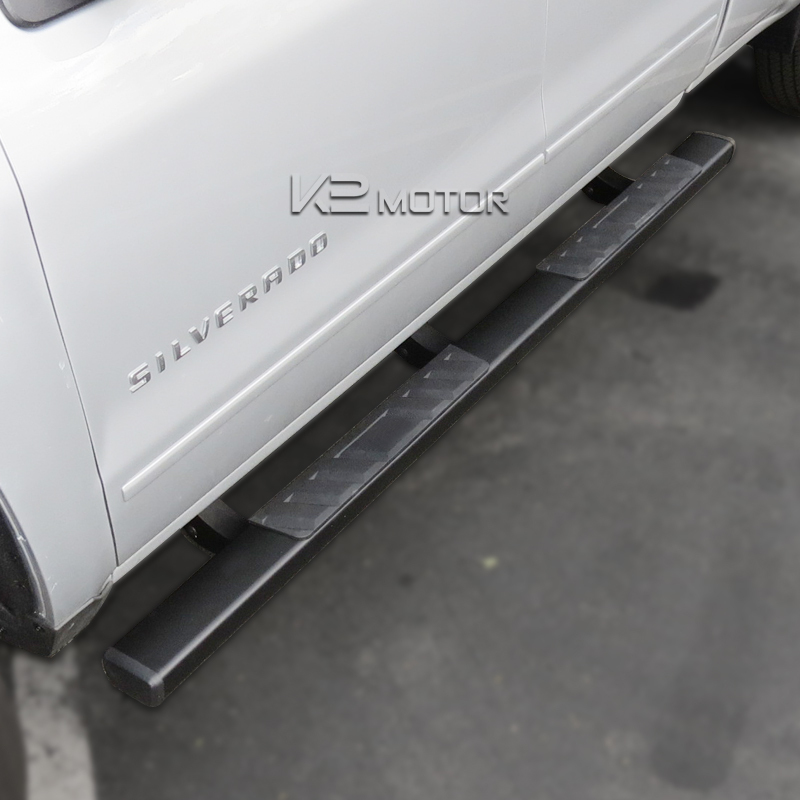 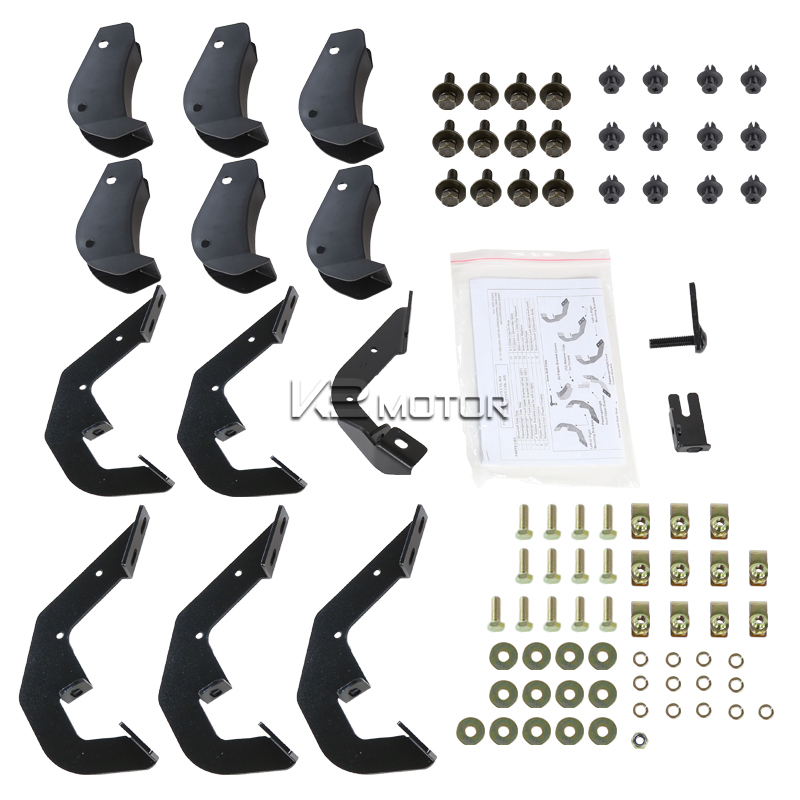 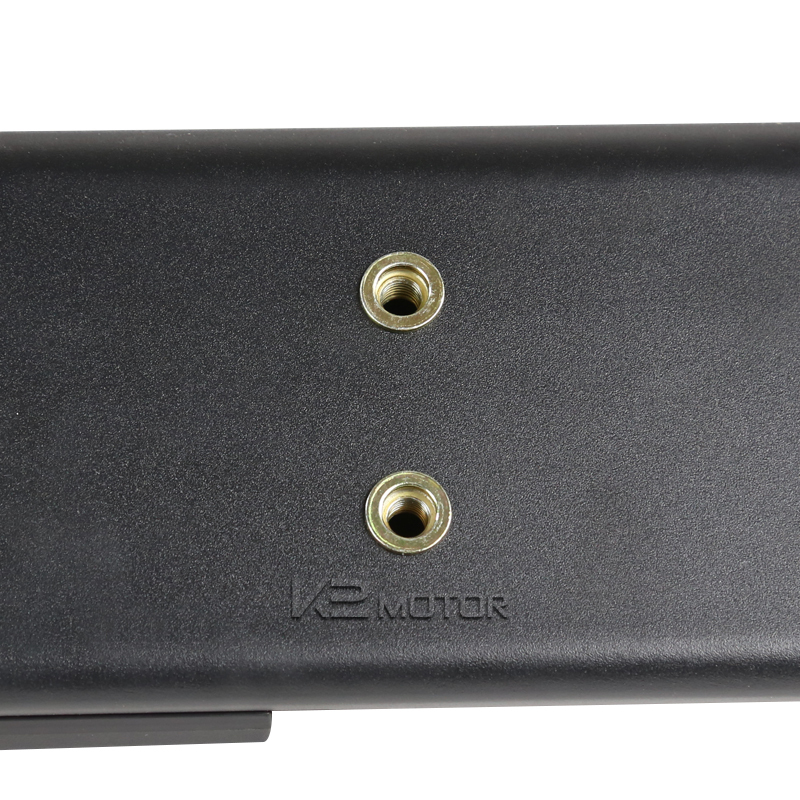 Not only functional as a safer way of getting in and out of your car, but will also give your Chevy Silverado a new aggressive but stylish look. 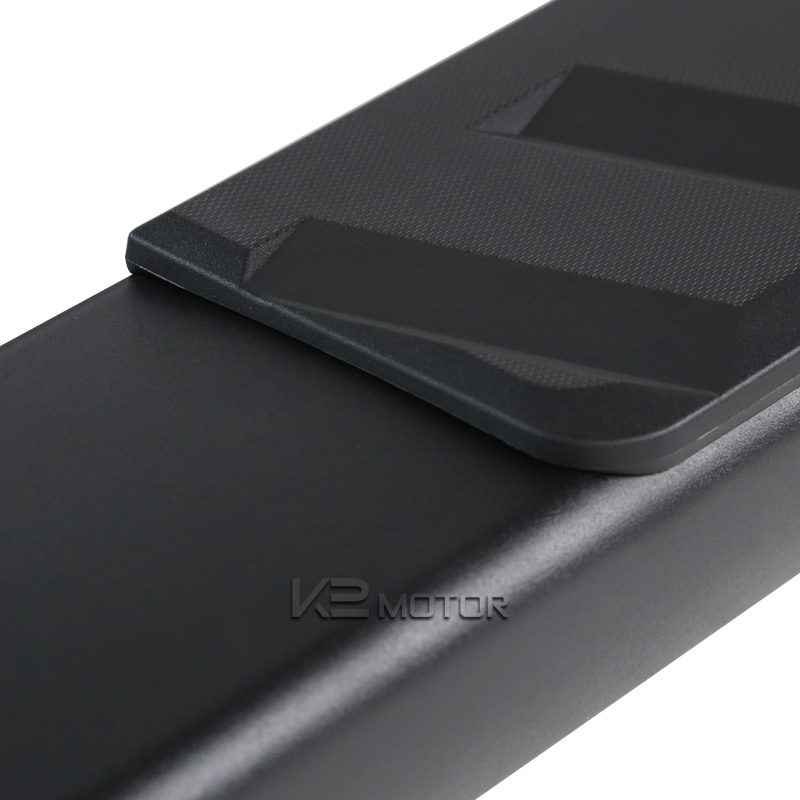 Its hollow reinforced tube structure ensures that the bars are light but still provide a strong step for years to come.